Yall, this is one of those books where I was so bummed when it was over. I just loved it! It's about Lily who had a tough life growing up, but everything seems to be working itself out now that she has fallen in love with Ryle. They are happy and perfect, but the reappearance of Atlas, her first love, threatens to change everything and causes her to question everything she thought she knew. 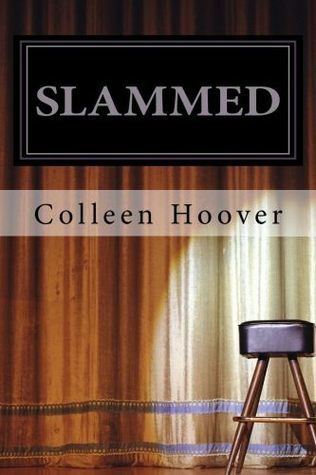 I am a new fan of this author because she writes in such a personal way that you can't help but get sucked in. I loved this book and think you will too! 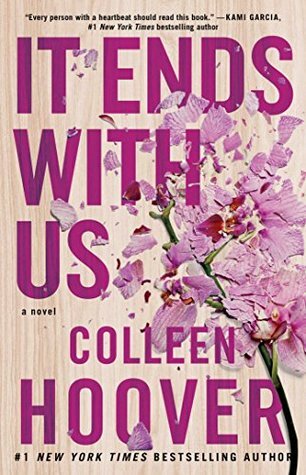 I loved It Ends With Us so much that I picked this book next since it is written by the same author. It again did not disappoint! I was hooked from the first chapter and couldn't put it down. Layken, who just turned 18, moves with her mother and brother to a new state where she meets her handsome neighbor, Will. They instantly hit it off and have the best first date either has ever had. A couple of days later, Layken shows up for her senior year of high school only to find out that Will, who is 21, is actually her teacher. Their worlds are turned upside down as they wrestle with the feelings that pull them together but the reality that keeps them apart. The characters are well developed, likable, and relatable. I loved this one and already have the sequel on my list to read for next month! Ugh, I kind of hated this book, but it's totally my fault for choosing to read it. 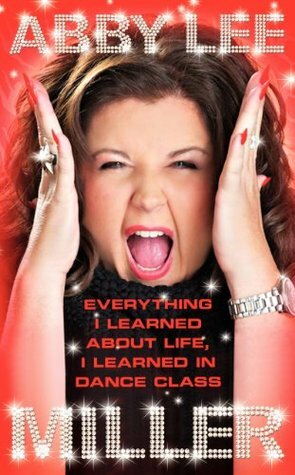 I have never been a fan of Abby Lee Miller, but I used to love watching Dance Moms, so I thought I would give it a shot. I was hoping for some fun, behind the scenes moments or back story on how the show got started. There was none of that. Instead, she gives parenting advice (she doesn't actually have kids, so there's that) and repeats herself over and over. I really wouldn't recommend this book to anyone. Not so good, yall. Oh Abby Lee.... I never liked her either. Didn't she get sentenced to prison recently? !